but a very genuine person." to make you feel special." On the pages below you will find love stories. Moments ever imprinted on our memory. 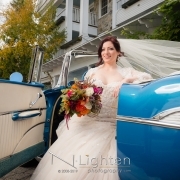 I am an artistically-styled wedding photographer based in the Nashua-Boston region of New Hampshire and Massachusetts, with destinations throughout New England and beyond. 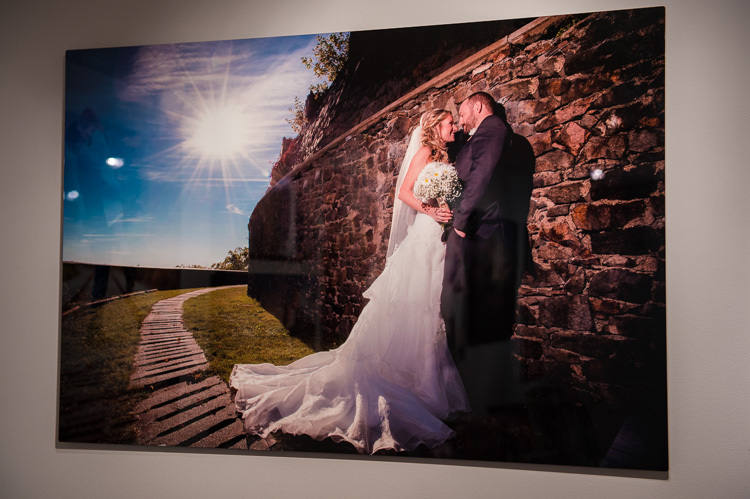 It is my distinct privilege to provide an unforgettable wedding experience that will be relived through the enduring beauty of the images we create. 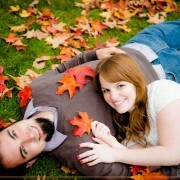 I hope that you enjoy exploring all that my engagement and wedding photography studio has to offer. This is what we are about. 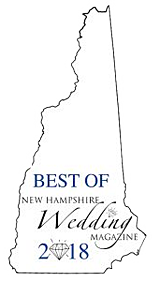 Ron Kolias: Voted Best Wedding Photographer 2018 by New Hampshire Wedding Magazine readers. 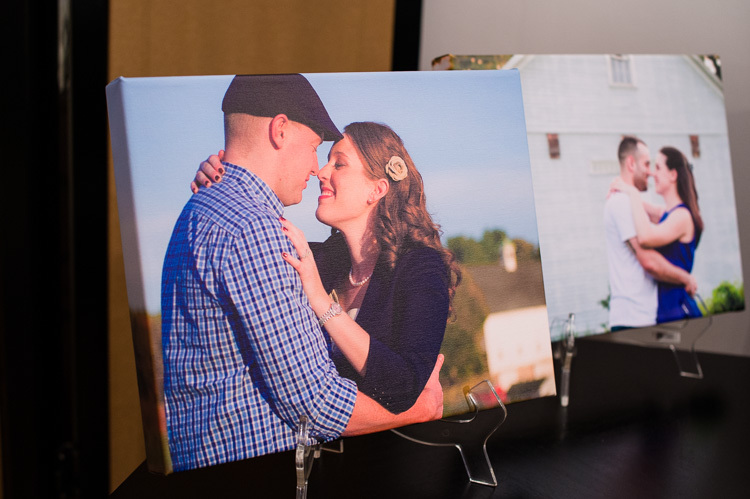 One of the first thing my couples will notice is that I ask how they became a couple. I love these stories. Who you are to each other is the substance of my work and the visual stories I tell. 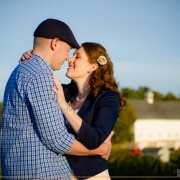 This is why I love to get to know my clients before the wedding, especially through the engagement session. I love to hang out, have a drink or coffee with my clients. And I like my clients to know the person they are working with. I believe memory and experience are artfully interwoven. 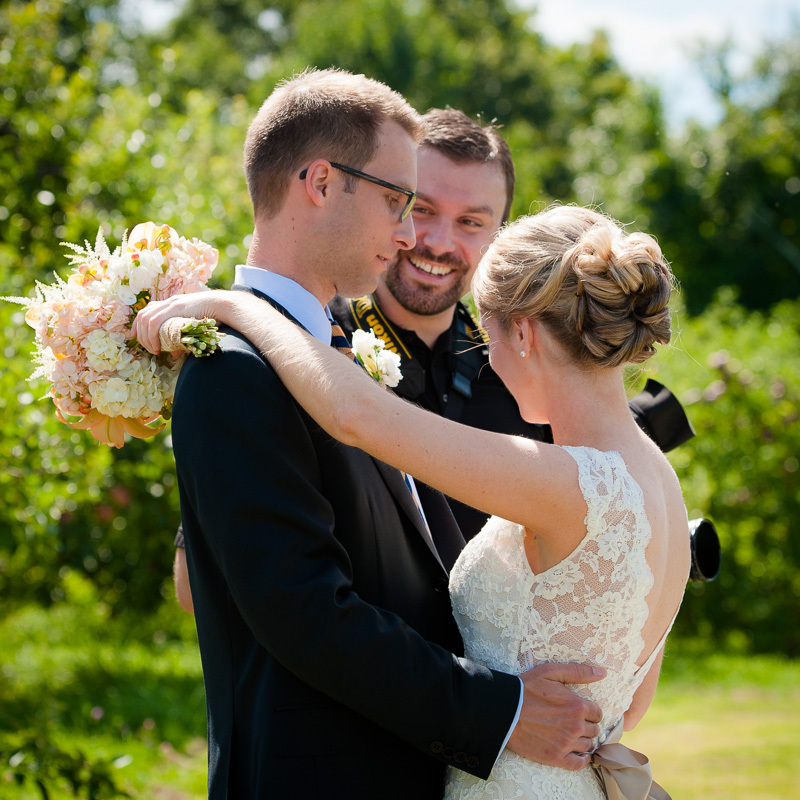 When you are smiling and laughing through the bliss of passing moments, I believe that is what you recall when you relive your wedding day through the magic and beauty of the imagery we create. For me, this is the measure of success. 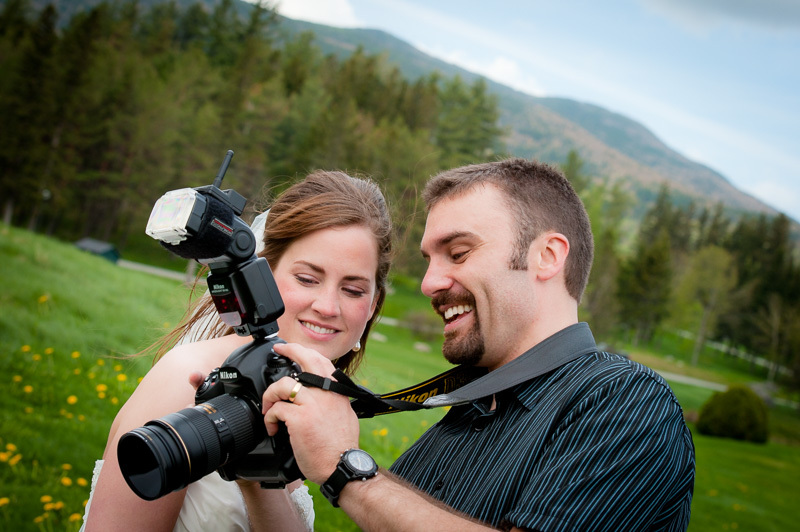 I want my couples to forget the camera and savor every moment of their wedding experience both while we are creating it and for a lifetime following. A person who just shows up on the wedding day and then sends you CD is probably furthest from what I am. 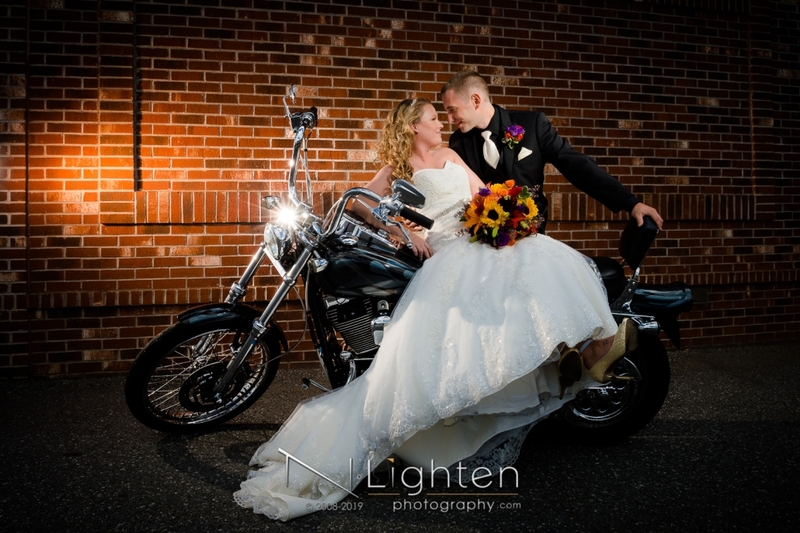 I share my expertise to ensure we have time for everything you want from your wedding day and for the photos I want to create for you. Planning the time for this experience is essential. Let me help. A photo represents a singular frame in a larger story. Encased in each of these frames is a piece of a story that I want to share. I hope they engender the same smile they gave me when creating them. 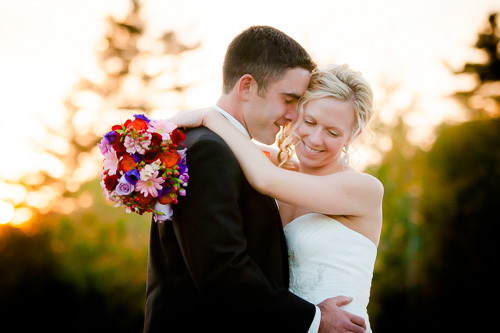 Recounting each of these moments with my couples brings a smile to my face. So you are officially booked! What’s next? 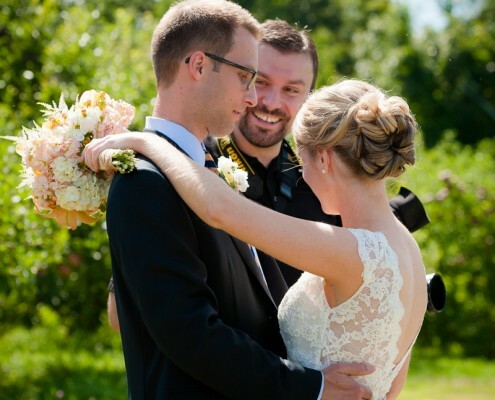 The process of working together with my clients is the most important aspect of the wedding experience. I remember getting an email from a client a few years back who apologetically asked if I could provide some advice for her wedding day. Yes yes yes! 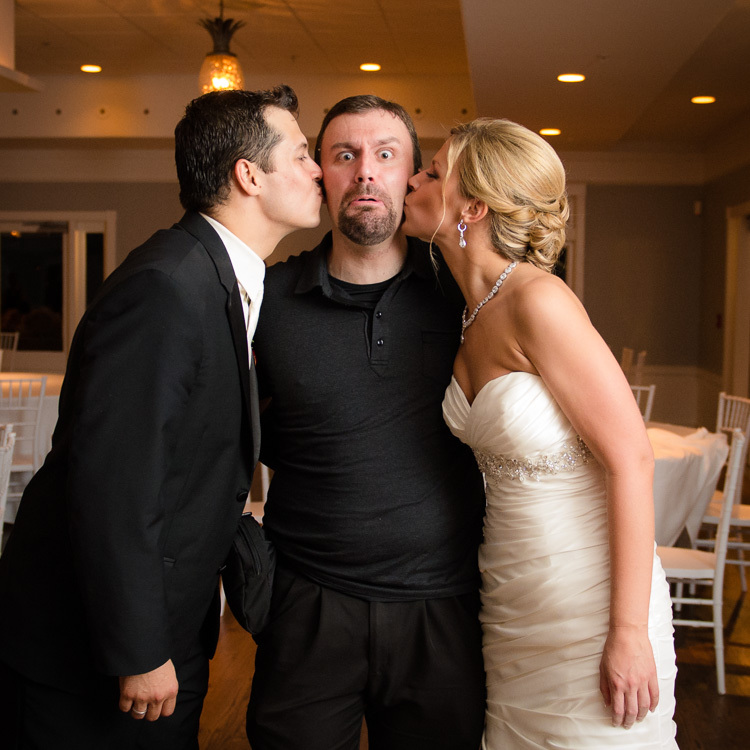 As a photographer, I am often the only wedding professional who participates in the entire wedding day. I have a wealth of experience to help layout the perfect timeline and steer clear of stress inducers. Through the years I have learned what works very well, and what does not. 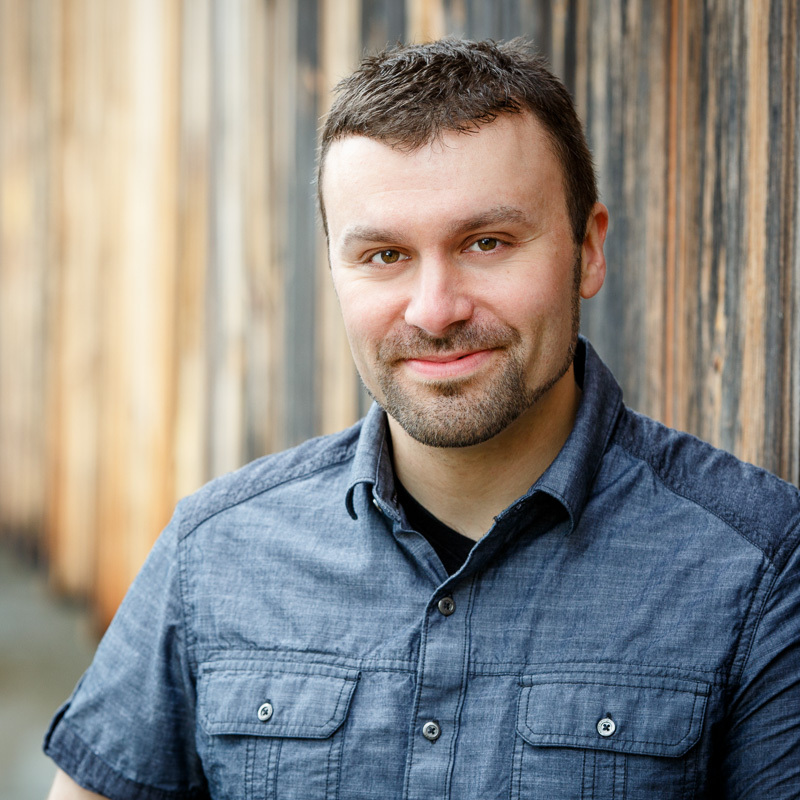 The number one factor to creating the most astounding photography is time. Helping ensure the right amount of time for the photos you want and for what I want to create for you is essential. Worry and rushing kill the magic. It would be a disservice for me to allow common mistakes. Let me help. Here we are! We are ready. 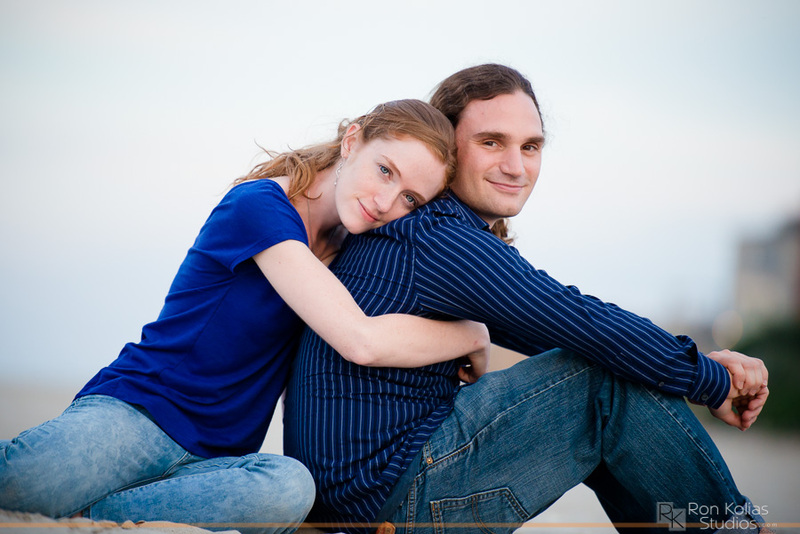 We’ve met, planned, and worked together to create engagement photos. There is nothing left to do but savor every moment. 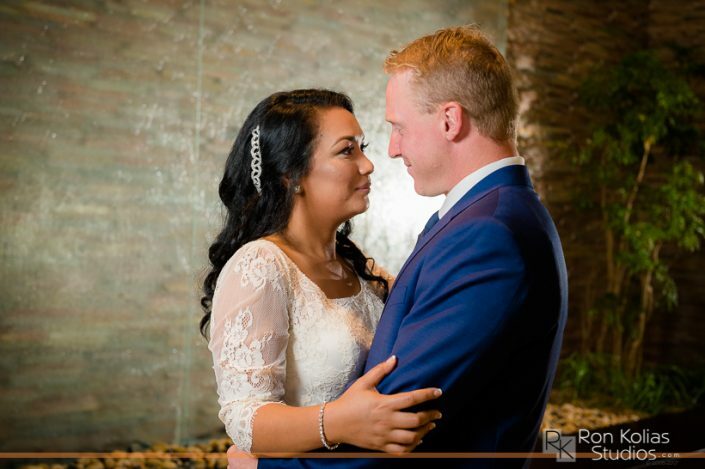 Trust me and let me create beauty from your wedding story. The excitement swells! Why wait? 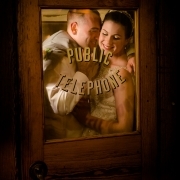 The first thing I like to do is post a few sneak peek teasers the day after the wedding. 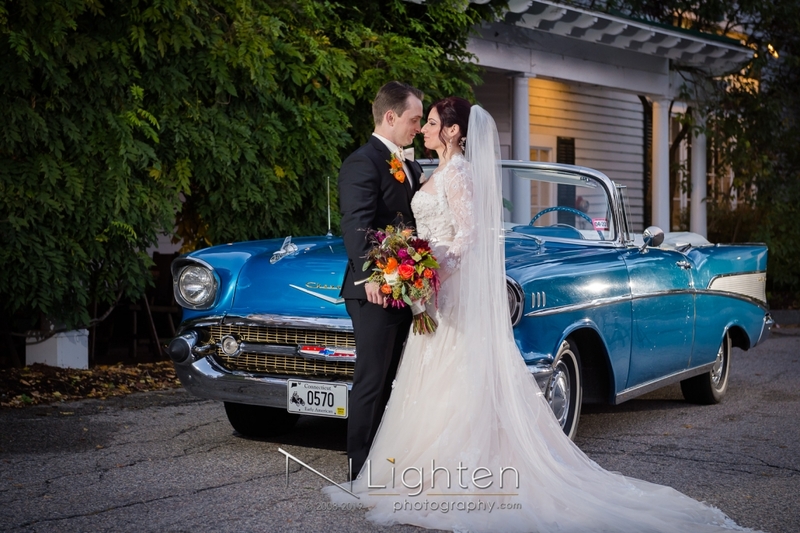 It’s a thrill to see the first photos from the wedding day and makes a great honeymoon send off. 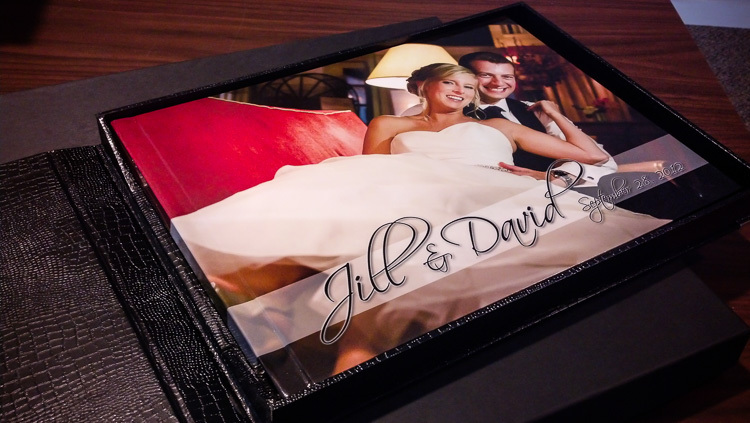 Weaving your wedding story into the pages of a beautiful coffee table book or stunning album from Italy is the crowning finish. The best part of working my profession is not really working at all. 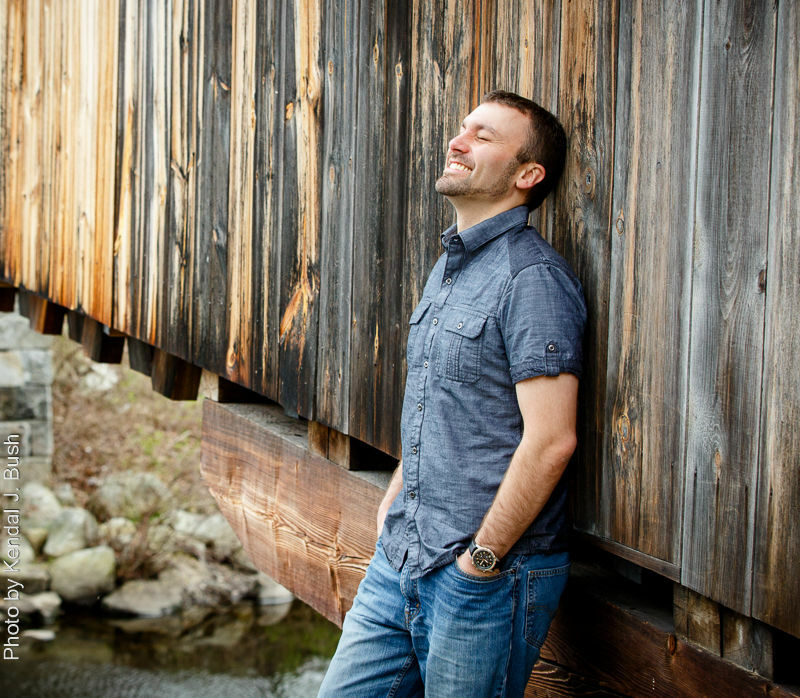 Creating fantastic imagery with my clients and having the time of our lives doing it: that’s why I am here. 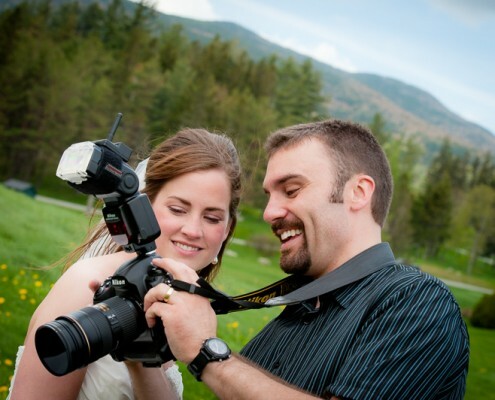 The most common mistake I see couples make is believing that all wedding photographers are the same. If you don’t hire the right person, it really doesn’t matter what is in your package. I hope you are enjoying your time here. NLighten Photography exists to begin the first pages of your life together with enduring beauty, emotion, and memory. The story of your love and your relationship is the material of my work. It is my joy to create art from that story. 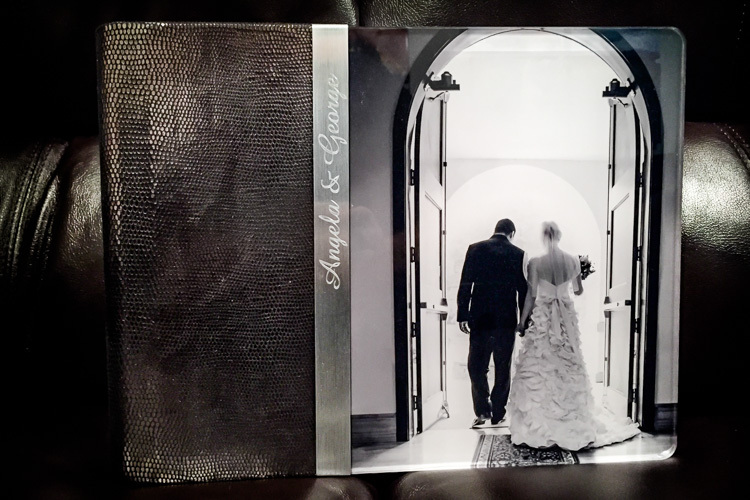 My goal is to provide you with treasured images to relive that story for generations to come. 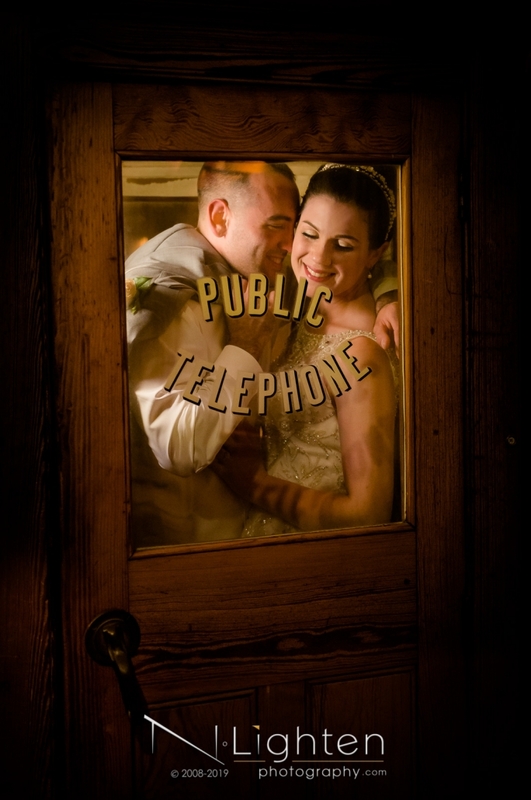 I am an artistically-styled engagement and wedding photographer based in the Nashua-Boston region of New Hampshire and Massachusetts, ranging throughout New England and beyond, with an excitement for images that evoke emotion. 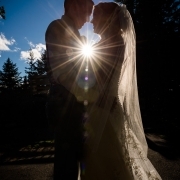 My heart and my lens are drawn towards the magic and strong emotive connection of the wedding day. It is my privilege to be able to create an unforgettable experience that will be relived through the beauty of the imagery we create. 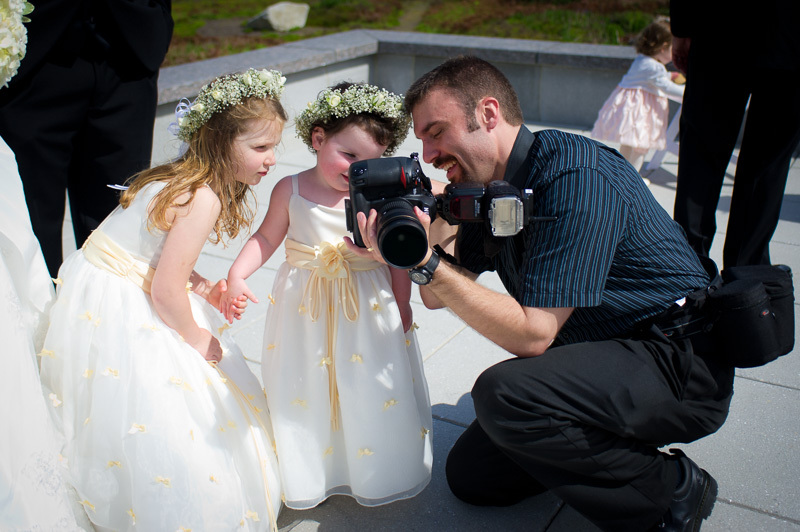 I consider myself more than a person who documents weddings. As a visual artist, I bring a vision for what we can create together and share my talent to make it happen. 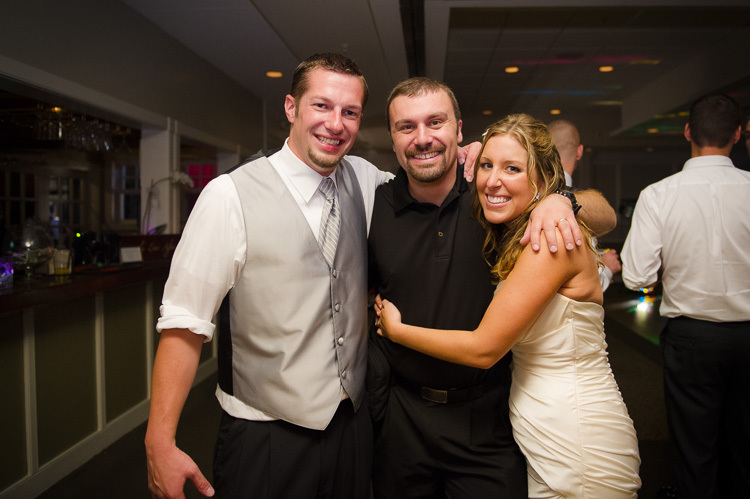 Relationship building is the foundation of the wedding experience with my couples. 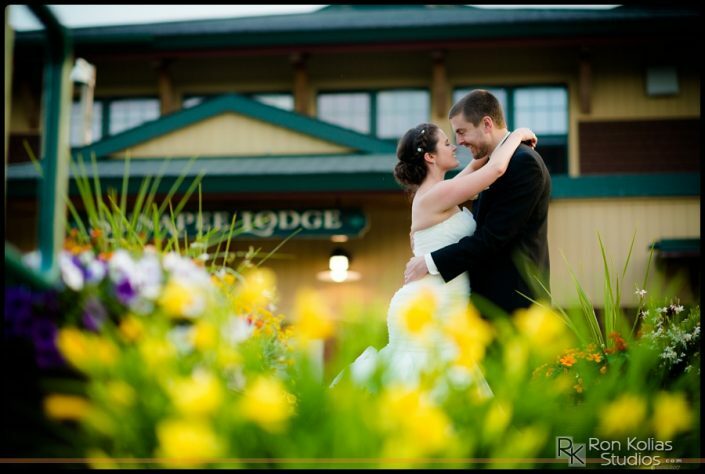 It is what sets us apart and makes the process of creating imagery so enjoyable. 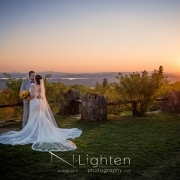 I am proud to be with Professional Photographers of America and bring years of training, education, and professionalism to bear in all that I do. 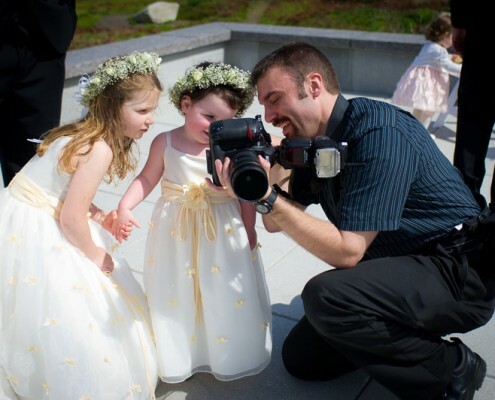 Ron was recently voted Best Wedding Photographer by New Hampshire Wedding Magazine. We are honored, delighted, and proud. 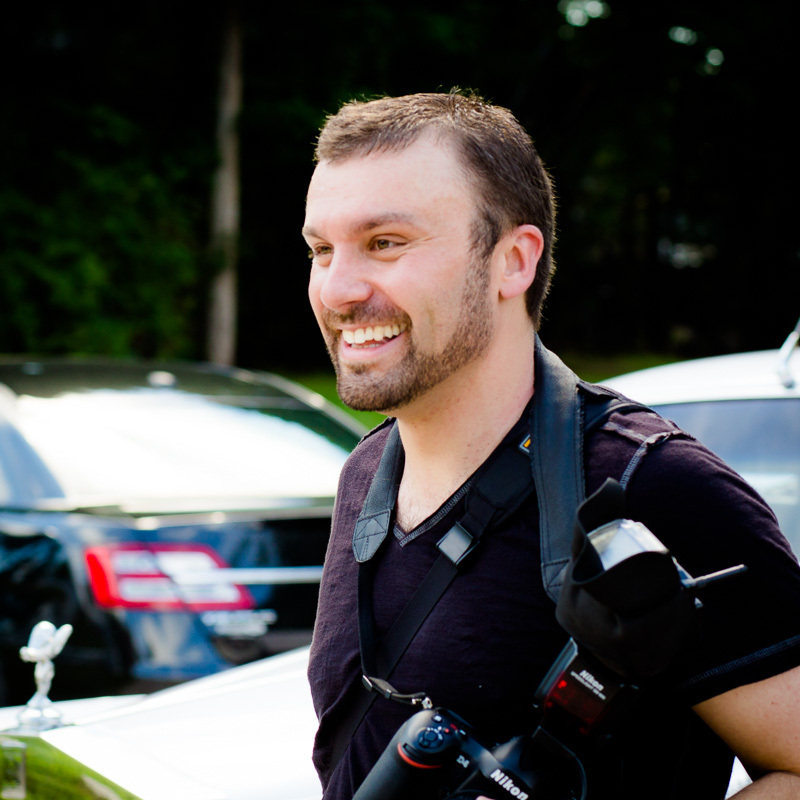 Ron has also been published in numerous wedding publications both online and in print. It’s a thrill each time. Feel free to browse a few in print samples. 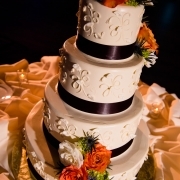 I offer the finest wedding products in the world that you won’t find anywhere else. Take a peak at our fine art albums made in Italy for a taste. My clients say it best. 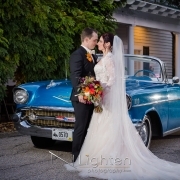 Every time I hear about how thrilled they are with their wedding photos I am beyond delighted. Check out some of their own words in the reviews below. 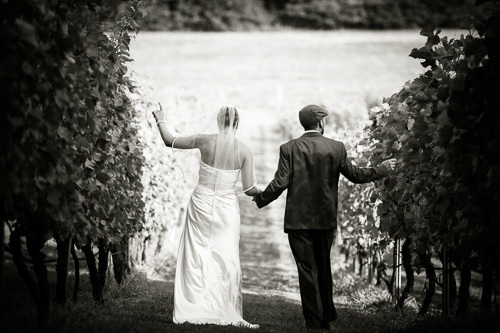 All the things that your wedding day is: captivating, beautiful, elegant…that is how your wedding story should be told. That is what your book or album should be about. 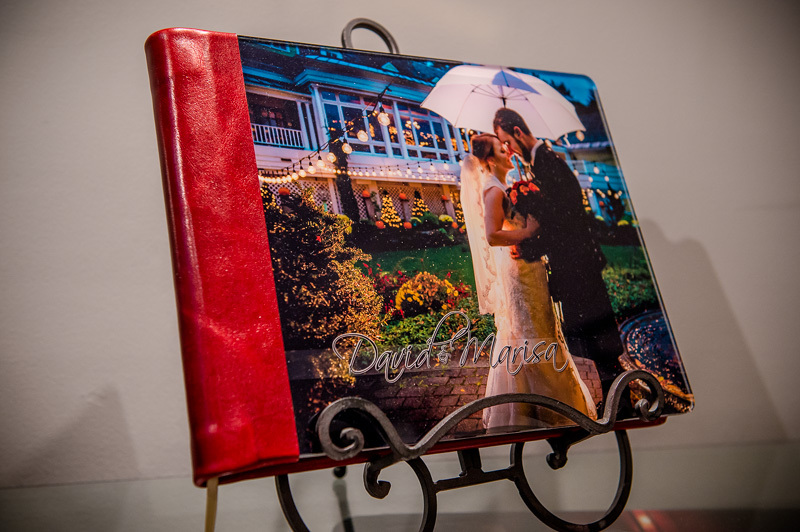 Ron Kolias Studios creates a stunning line of coffee table books and fine art albums made in Italy to retell the story of your wedding experience with vivid detail and timeless elegance. 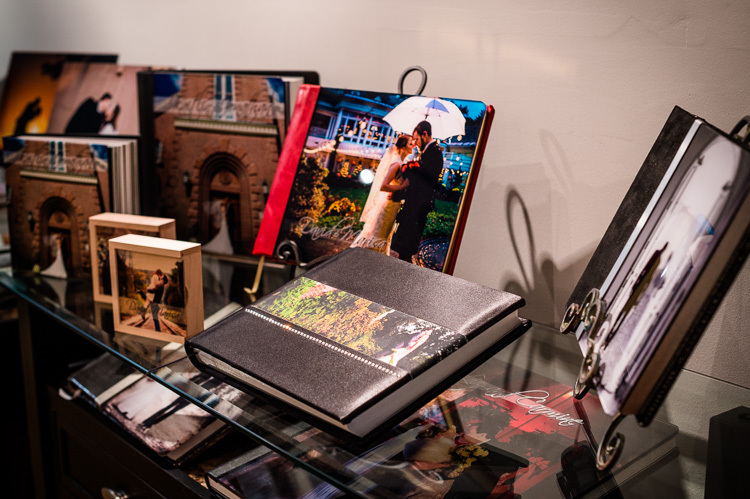 From striking coffee table displays to the finest Italian craftsmanship and couture materials, our carefully chosen line of book and album products provide the perfect venue to showcase and relive the splendor of your wedding day. Living in the digital age, the meaning of the printed image continues to stand out. 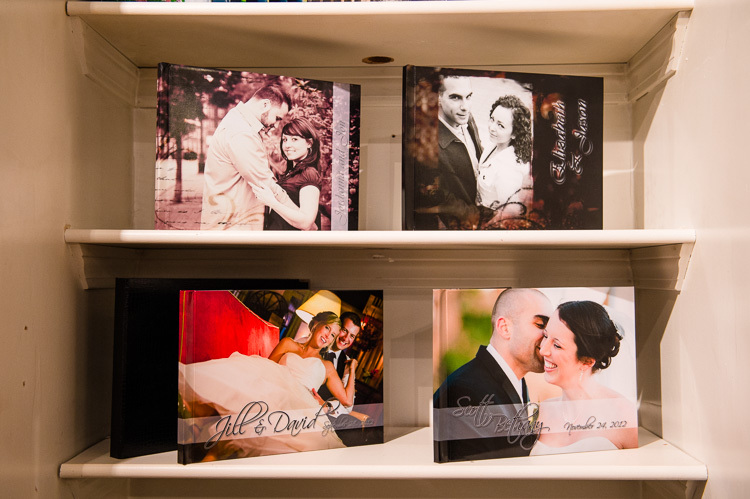 I encourage every couple to consider the value of a book or album for their wedding. In doing so, you will have something tangible and timeless to hold, feel, and cherish for the rest of your lives and generations to come, long after digital media has changed and computers have been replaced. Couples say my fine art albums from Italy are the most unique items they have ever seen. 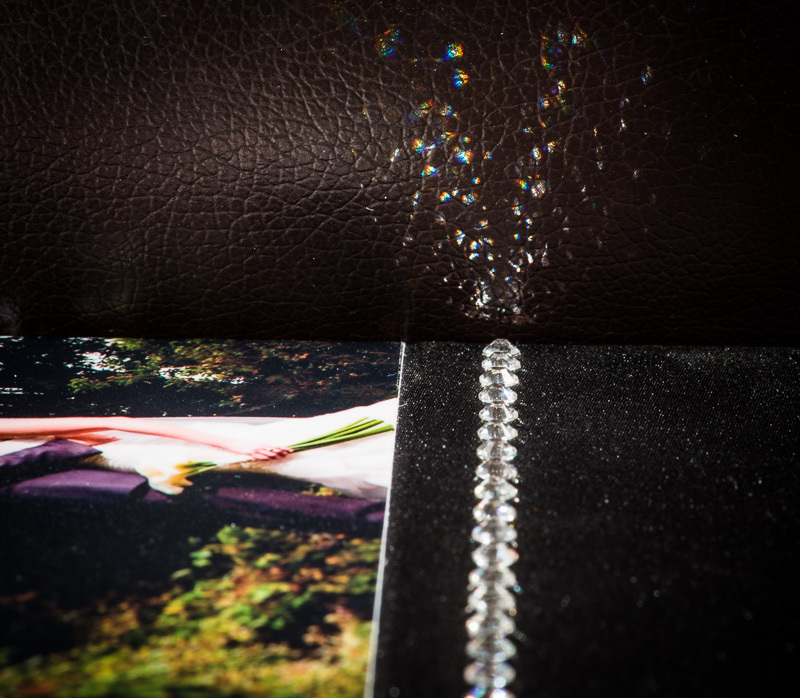 I do not know of any other photographers in the region offering such a prestigious product line from Italy which features couture fabrics, Italian leather, and genuine Swarovski Crystal. 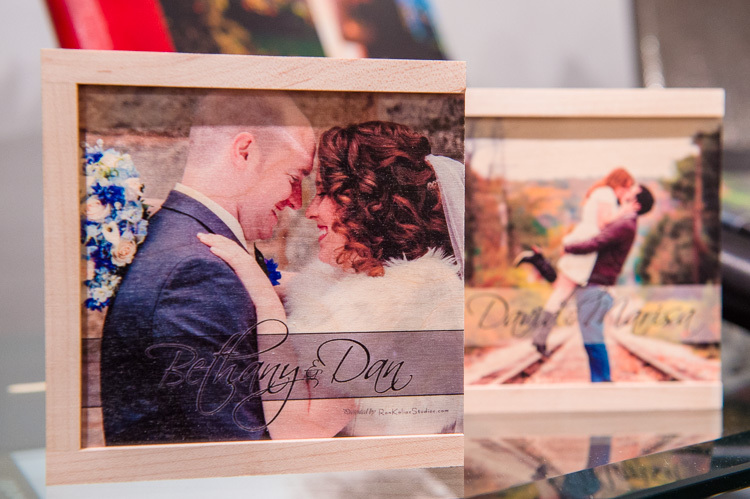 Request our product brochure or visit the Manchester studio gallery to see for yourself. 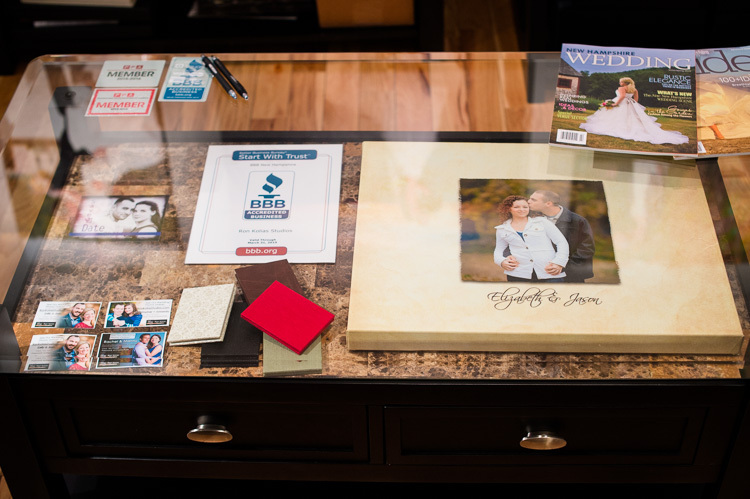 Many wedding photographers seem to operate from a sort of “traveling briefcase” setup and don’t really have a business presence to call home and showcase their work. 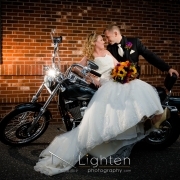 I tried to imagine what I would want to see if I was choosing a photographer. 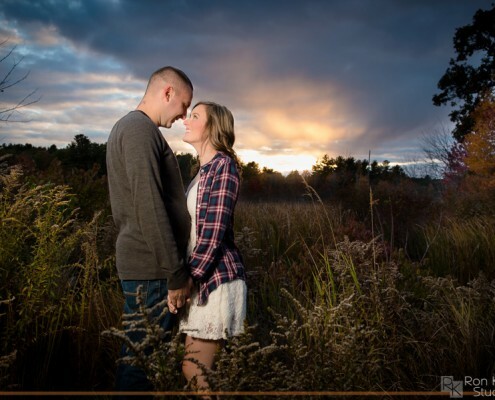 For couples in the New Hampshire, Boston and greater New England area, we maintain a beautiful studio gallery conveniently located off Route 3 in Nashua, New Hampshire where we enjoy sitting back and spending time with our couples. 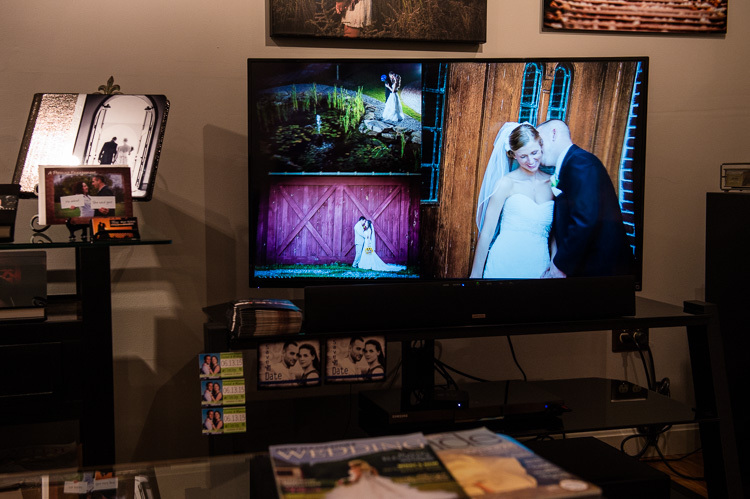 It’s a place to see your images on the big screen and envision the possibilities for your wedding and engagement. Come see and touch first hand the selection of fine art products N-Lighten offers. For those afar, I offer phone and Skype conversations. Contact us today to schedule an appointment. 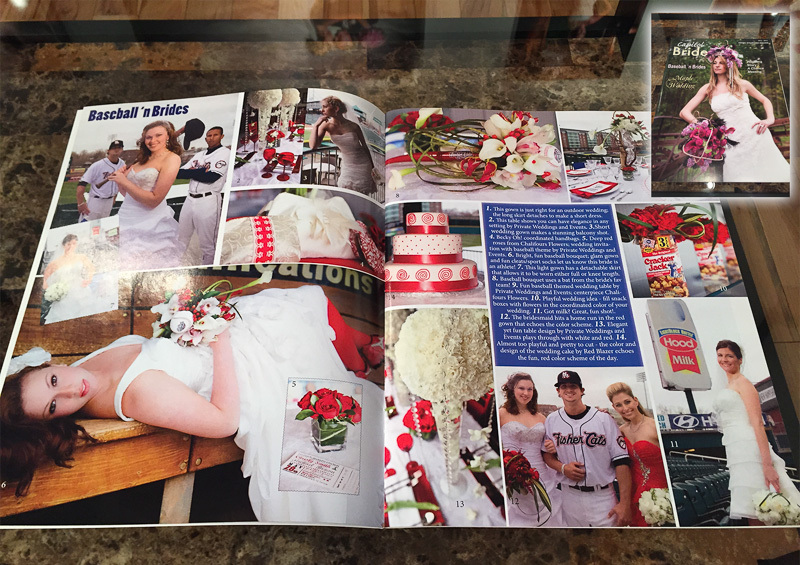 I am always very thrilled to see my work and my couples featured in print and online. Here are some samples of our publications and features over the years. 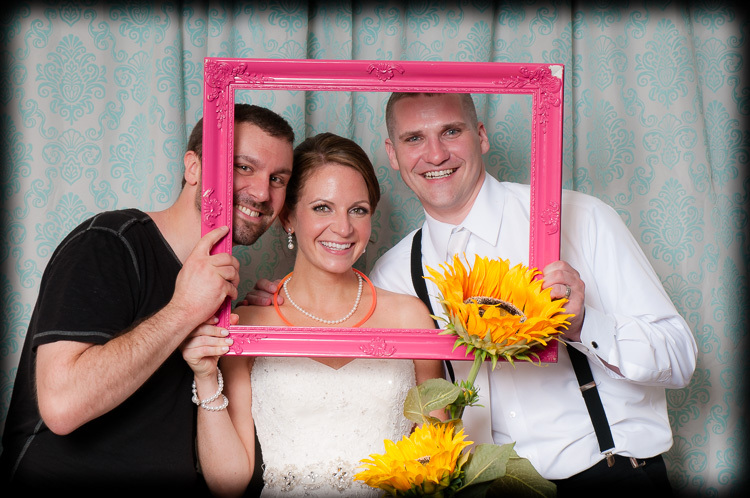 The bride’s dress and adornments received a great deal of attention in the wedding fashion space…as they should. 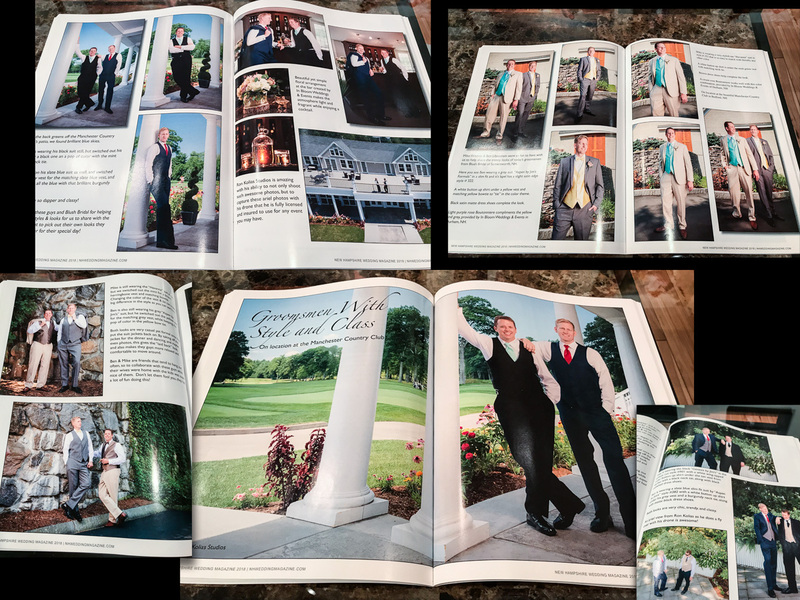 I was excited to give the gents a nod in the 2018 issue of New Hampshire Wedding Magazine for a special menswear fashion feature. Composing shots around the elegant Manchester Country Club and a couple shots from the air with the drone made for a great set of spreads. So glad it made print! 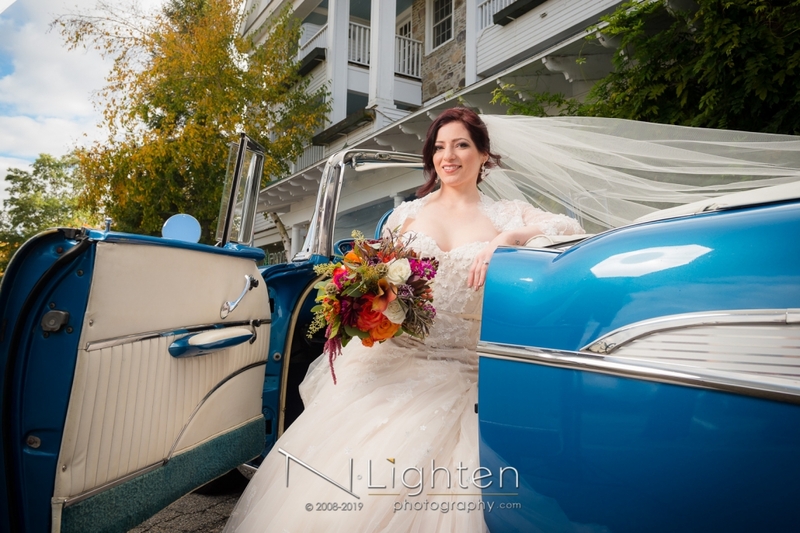 An extraordinary opportunity was brought to me in 2016 by Carrie at NH Wedding Magazine to participate in a creative concept shoot entitled “Bohemian Elegance” which featured contemporary flare on retro styling, panoramic vistas of the NH lakes region at Timber Hill Farm in Gilford and…a red VW Bus! I am delighted that the 13 page feature made the cover of the 2017 issue. 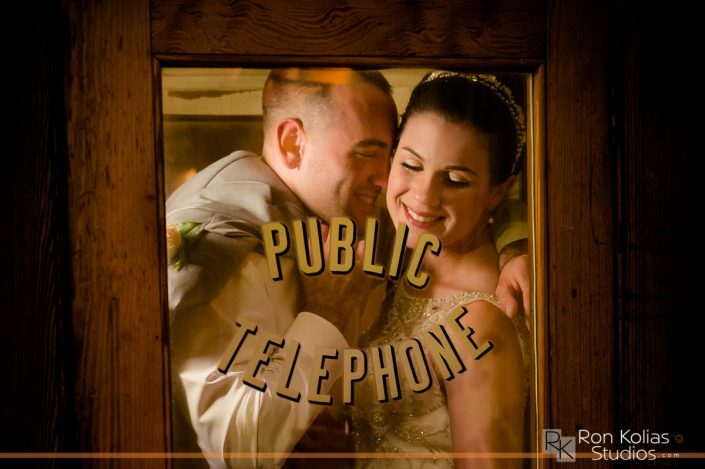 In October of 2015, I photographed Amanda and Nick’s mountain wedding preceded by a Wedding Day 5K. 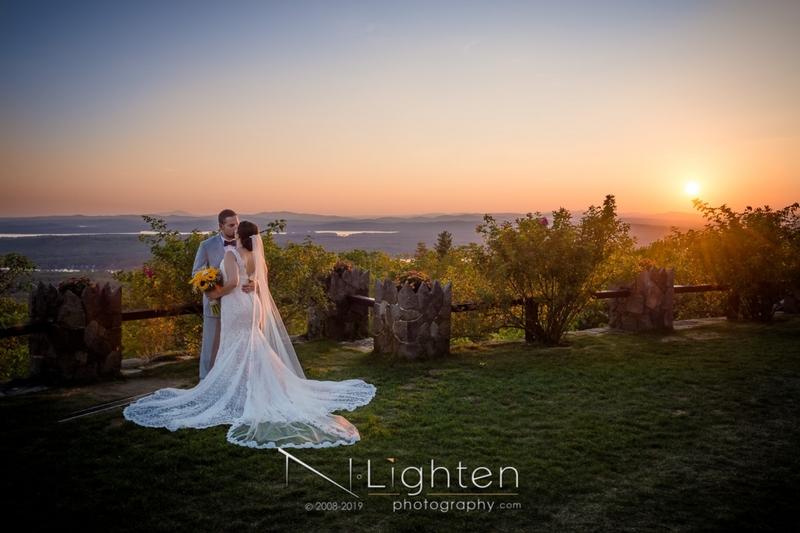 It was an epoch event and wonderful to frame with New Hampshire autumn foliage at Gunstock. 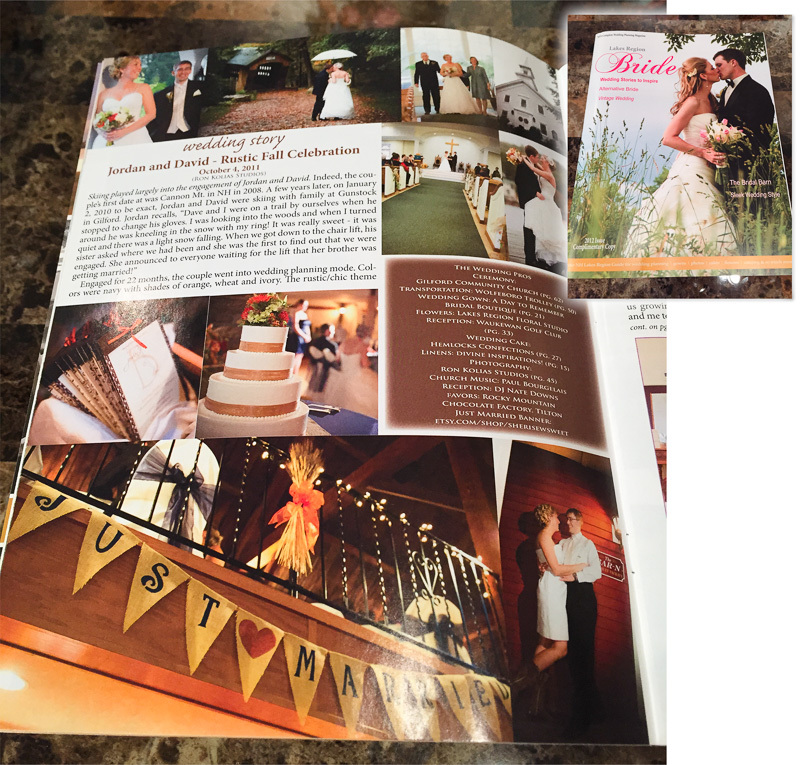 I was delighted to see their wedding story featured in the 2016 issue of Lakes Region Bride. 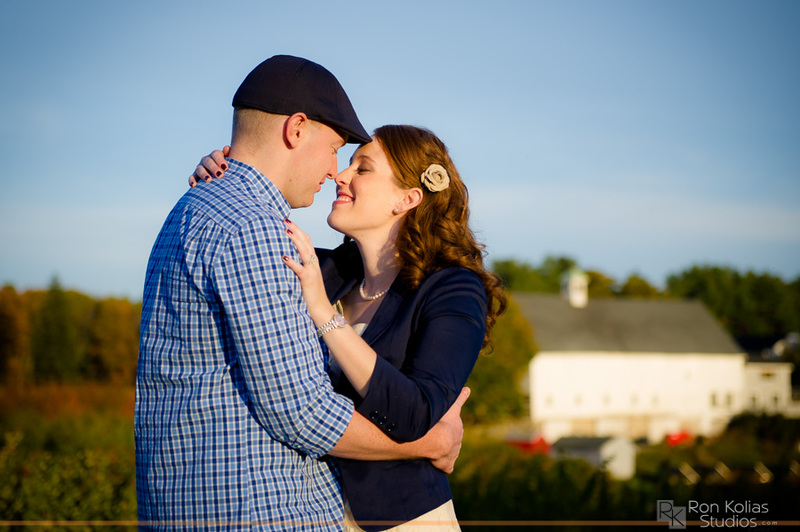 Their story is also featured on the blog. 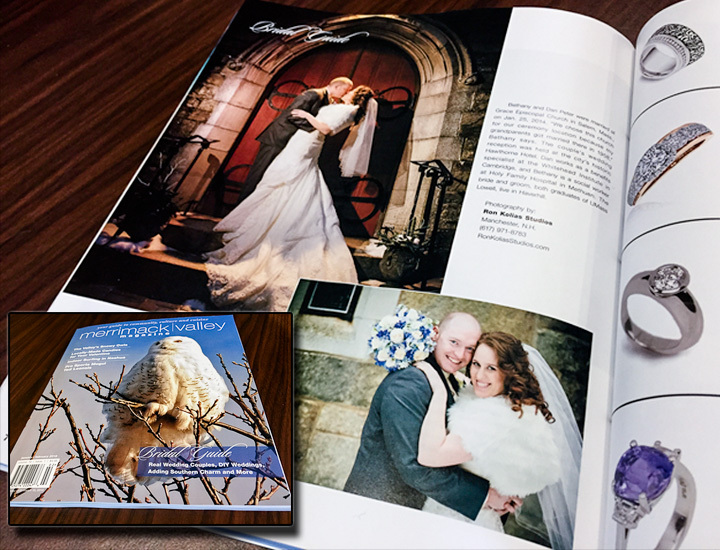 Just in time for our frosty New England January, photos from Bethany and Dan’s magical winter wedding in Salem, Massachusetts were featured in the 2015 Bridal Guide. I am grateful to the staff for the feature! 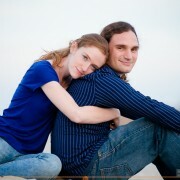 Check out Bethany and Dan’s Blog post story. 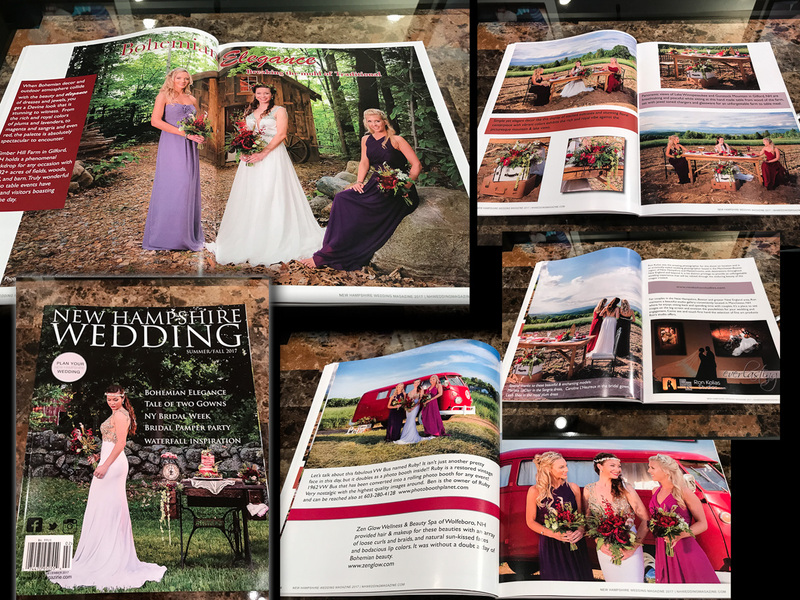 I was thrilled to shoot the cover feature story for the 2013 issue of New Hampshire Wedding Magazine. 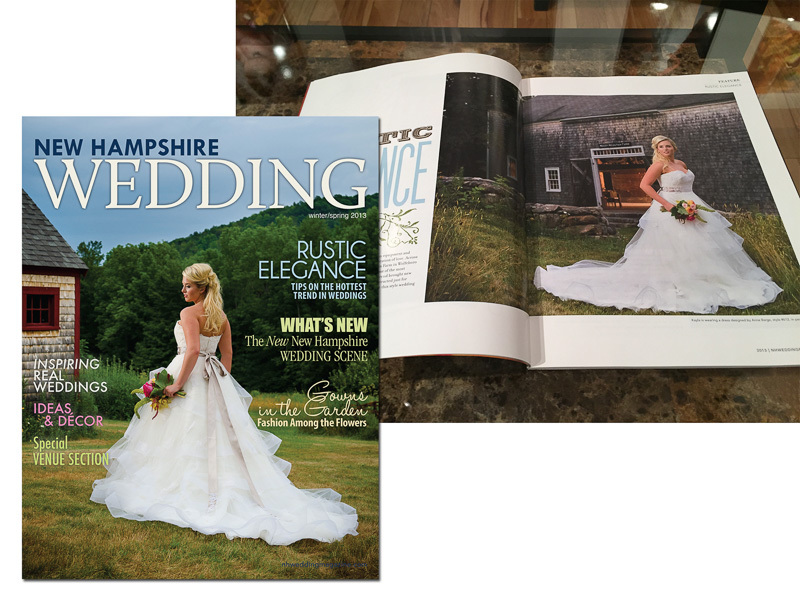 The cover featured my work and the editorial story contains photos from our rustic barn shoot in Wolfeboro, NH. 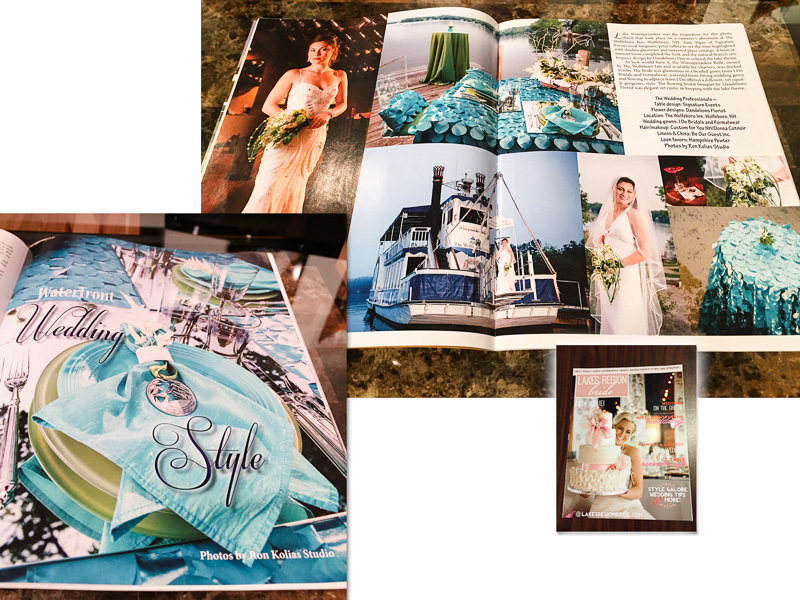 This past year I provided all of the photos for a wonderful lake themed editorial as part of our story photo shoot at the Wolfeboro Inn in Wolfeboro, New Hampshire. The wedding of my dear friends Bethany and Scott which I photographed was a featured “real wedding” story in the 2012 New Hampshire Magazine’s Bride. 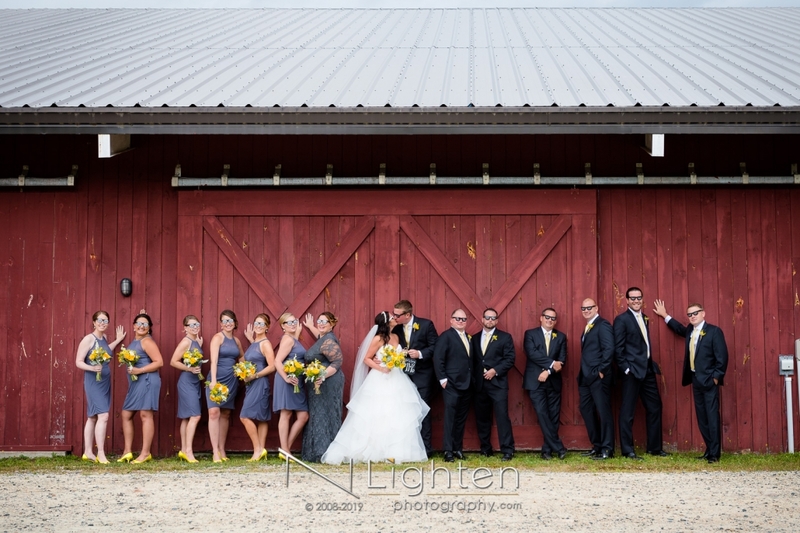 Check out Bethany and Scott’s full wedding story on the blog for more. 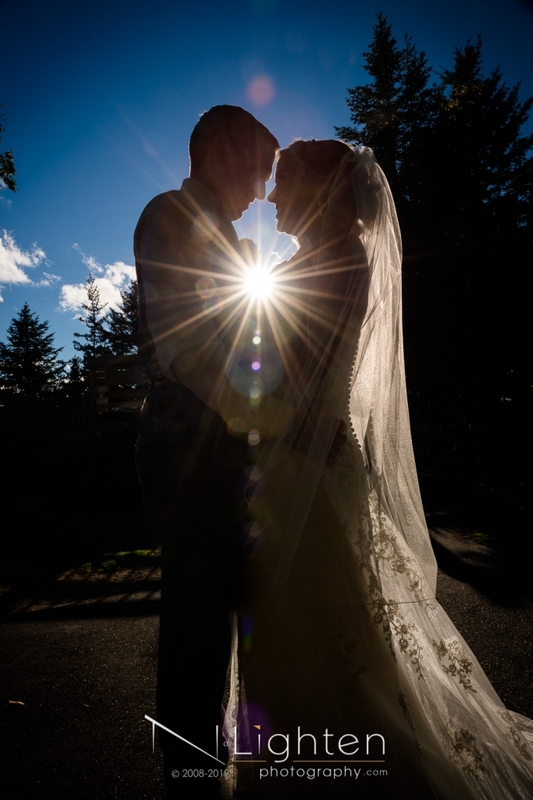 I photographed Bethany’s sister’s wedding this past fall (also on the blog!). 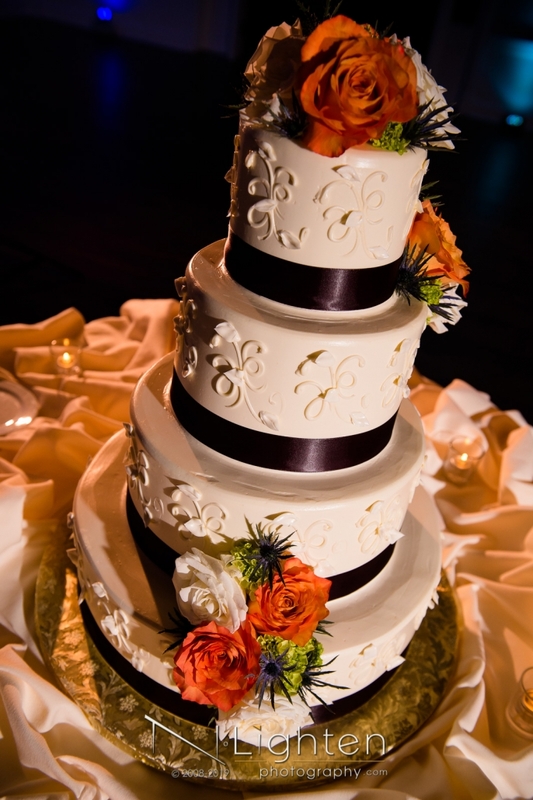 I like to have my cake and photograph it too. I actually do take my cake photos very seriously. It’s a small obsession. 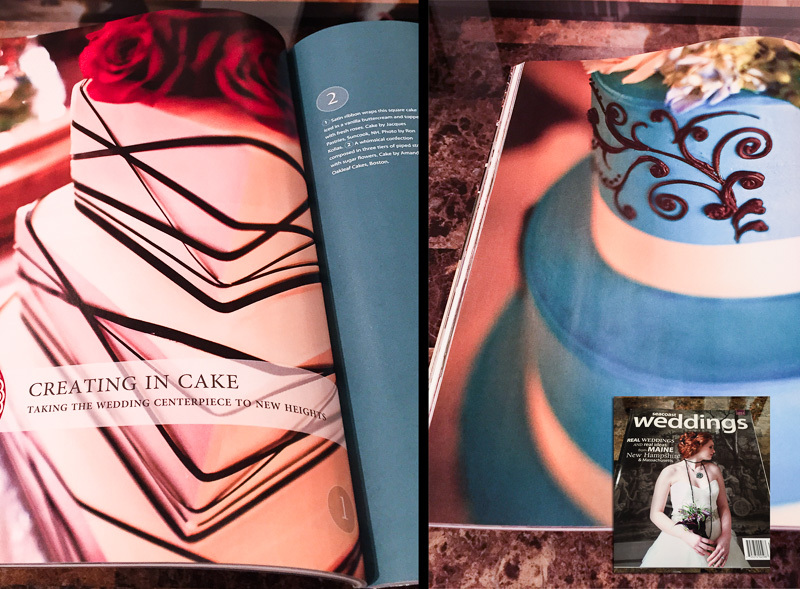 In the 2012 Seacoast Weddings magazine, a feature story presented several of my cake photos full page. Love my cakes! Getting inside the stadium to hang with the NH Fisher Cats players and work with talented wedding professionals was no small thing. 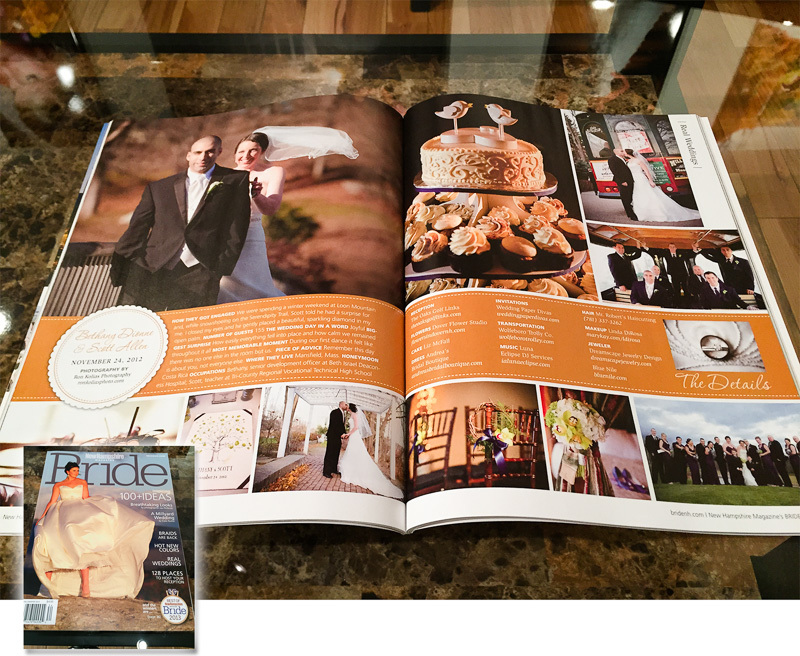 Having the story run as a feature in the 2011 issue of Capital Bride was all the more exciting. What a fun time. 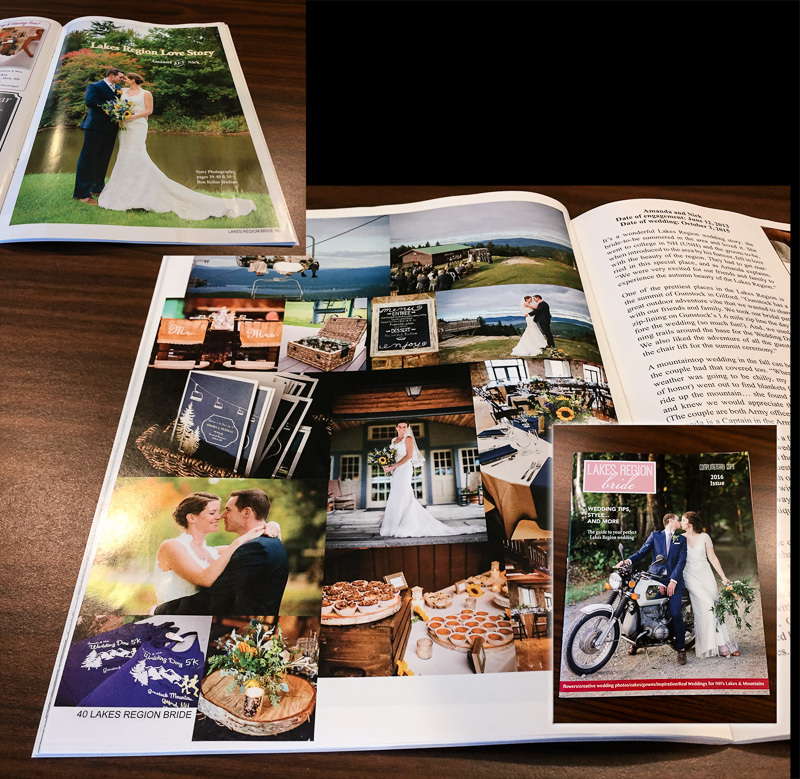 Jordan and Dave’s wedding at Wakewan Country Club in Center Harbor, New Hampshire was featured as a ‘real wedding’ in the 2012 issue of Lakes Region Bride. What a magical day. Thirsty for more? 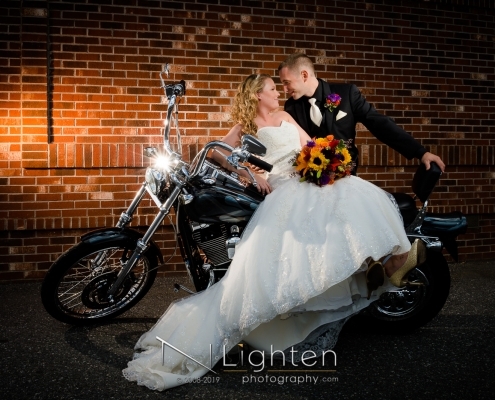 Get the low-down on wedding photography packages and pricing. Drop us a line to talk about your day. 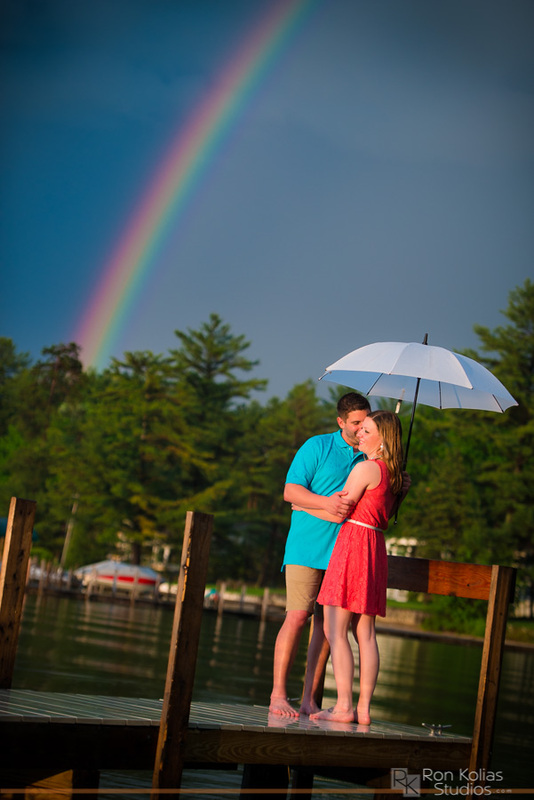 Working with my studio for your engagement and wedding is about telling your visual love story. 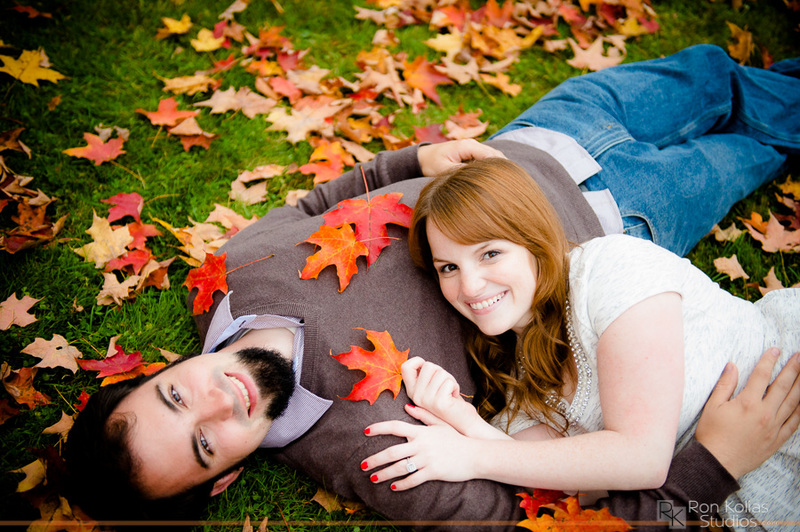 Your engagement photos (or the proposal photos!) are often the first view many friends and family will have of the two of you as a couple. The engagement is an essential part of the experience of working together and finding out who you are to each other as a couple.